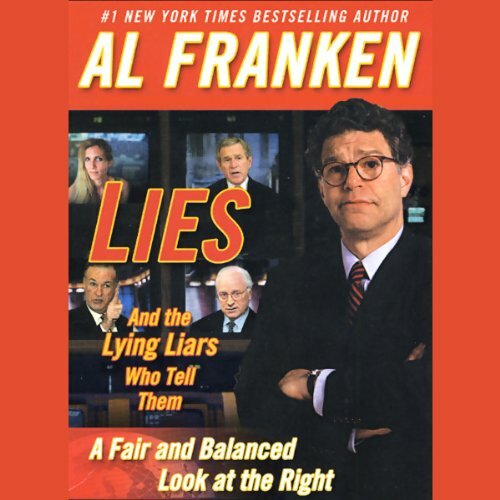 Showing results by author "Al Franken"
Al Franken reveals the alarming story of how Bush (barely) beat Kerry with his campaign of "fear, smear, and queers", and then claimed a nonexistent mandate; Republicans decided that Terri Schiavo would make "a great political issue"; Conservatives sought to undermine Social Security by using a strategy borrowed from...Vladimir Lenin; and more. 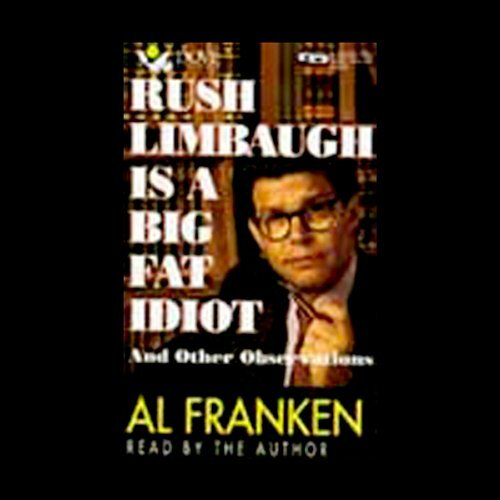 Fed up with the Republican Right? 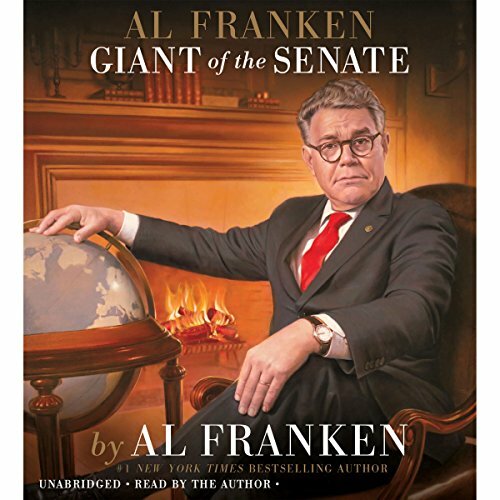 Then you'll love Al Franken's scathingly hilarious look at America's largest talk show host and his conservative cronies. 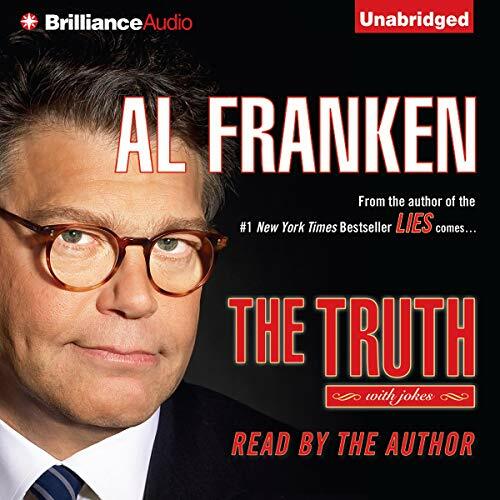 Funny yet uncompromisingly fair, Franken tackles the issues - and the politicians - in ways few have dared. 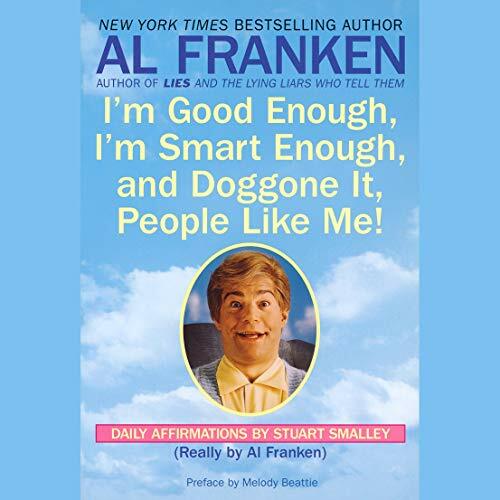 From Stuart Smalley come calming visualizations that will take you to a safe and healing place...except for a few wrong turns along the way. 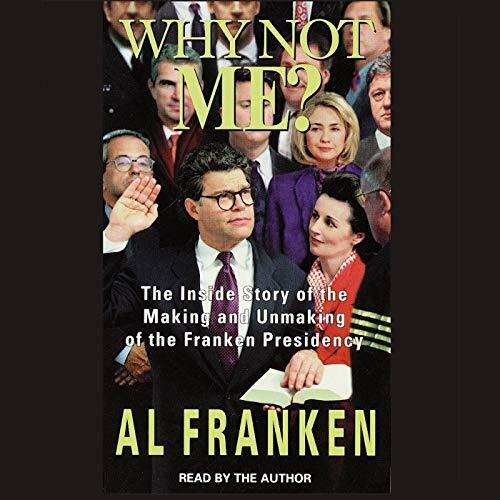 Al Franken brought Stuart Smalley to prominence on Saturday Night Live, and although Stuart's not perfect (and that's okay), he offers a healing journey through the Dysfunctional Forest and other guided visualizations. Best Prank Audiobk EVER. Play THIS IN THE CAR! 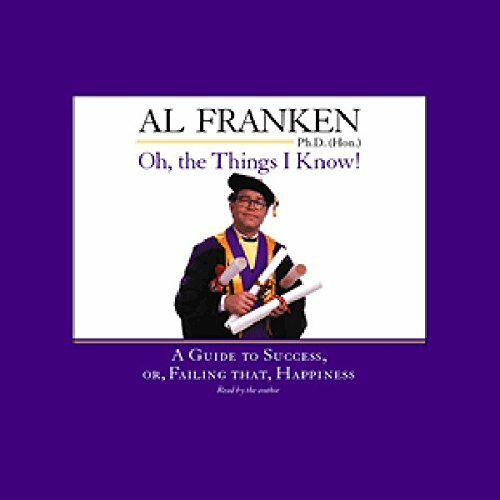 What does a megasuccess like Al Franken - best selling author, Emmy-award winning television star, and honorary Ph.D. - have to say to ordinary people like you? Well, as Dr. Al himself says, "There's no point in getting advice from hopeless failures." Filled with wisdom, observations, and practical tips you can put to work right away, this is a cradle-to-grave guide to living, an easy-to-follow user's manual for human existence.